Setting industry-standards since inception, Metclouds is a name hundreds of clients trust for best in-class Laravel development services. Our geeky developers have an unmatched track record of undertaking and finishing every project that touts exceptional-ism on every front with foremost focus on the distinct requirements of individual clients. Quality. Affordable. Full Satisfaction. Experience the best Laravel solutions. Crunching our vast experience, innovative practices and your unique need, expect superior quality Laravel web development service at Metclouds. Your big idea needs a bigger online platform. We have scribbled many success stories for our clients by developing highly-functional content management system. And we can’t wait to do the same for you. Carve yourself a distinct name in e-commerce scene with not just a good idea and products, but also with a perfect shopping platform where people love to shop. Desktop or mobile – the (coffee-loving) developers at Metclouds champion in Laravel application development. Let us create quality SaaS or Mobile application, while you steer your business to success. Imagine a beautiful website. Did? Now let us turn that imagination into reality. Over the course, we have developed many Laravel themes for different types of business. You can tell, we have totally mastered it by now. Add panache of “super-ness” to your application or website. Bank on our Laravel extension development solution. We make some pretty amazing plug-ins. Migrate between different Laravel platforms without disrupting your entire infrastructure. Our developers know how to do this flawlessly and cost-effectively. 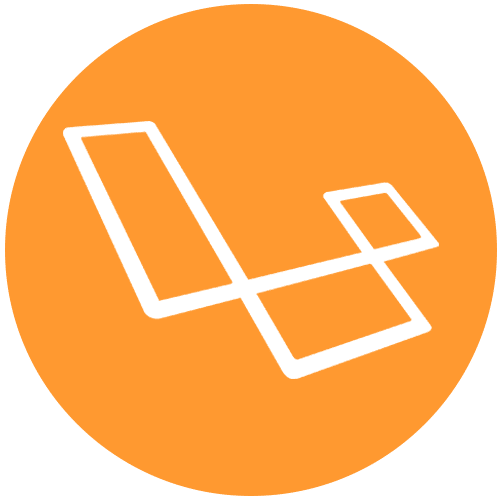 From analytics to payment gateways to possibly anything that you want, we can easily help you extend the functionality of your website with our seamless Laravel API integration solution. Keep your application or website in its best shape all the time. Our 24/7 technical support and timely maintenance service are all you require. Using advanced and proven MVC architecture, the qualified professionals at Metclouds are always in sync with the changing tech world. We employ the best practices, in the best infrastructure, to offer clients the most up-to-dated solution. With the rising threats of cyber attacks, we prioritize security at the very top. We offer not just superior quality end-product but also a foolproof application that’s safe from any kind of threat. Always keep your and your customers’ data safe. Our full-stack Laravel development services are fully custom, tailored around your exact needs and demands. We make sure our esteemed clients never settle for something that doesn’t fit their business goals and expectations. Metclouds is committed to synonym its name to “100 percent client satisfaction”. We guarantee that! We work tirelessly along with our clients to concept their ideas into the best possible applications. And not just the product, we focus on your at-large experience just as much, making sure the time with us always remain happening and fully satisfying for you.